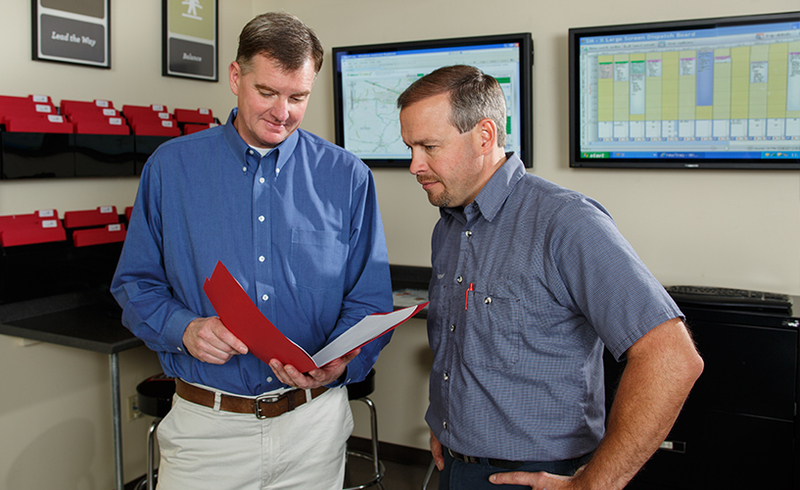 Frustrated with your HVAC provider’s slow response time? Temperature fluctuations can disrupt work, compromise productivity, and create discontent – leading to uncomfortable, unhappy tenants. To make matters worse, HVAC maintenance and repair is often time-consuming and unreliable. Sound frustrating? We thought so, too. When you have an HVAC service request, you need a company who provides not only efficient service… but also immediate responsiveness. At Reitmeier, we take a diligent approach to your HVAC, by providing our customers with absolute reliability and a rapid dispatch time – guaranteeing your tenants will never be uncomfortable for long. Reitmeier offers commercial HVAC installation, maintenance, and repair services. Our efficient service solutions are designed to bring prompt solutions to your tenants – so you can worry less about your HVAC system, and more about what really matters. 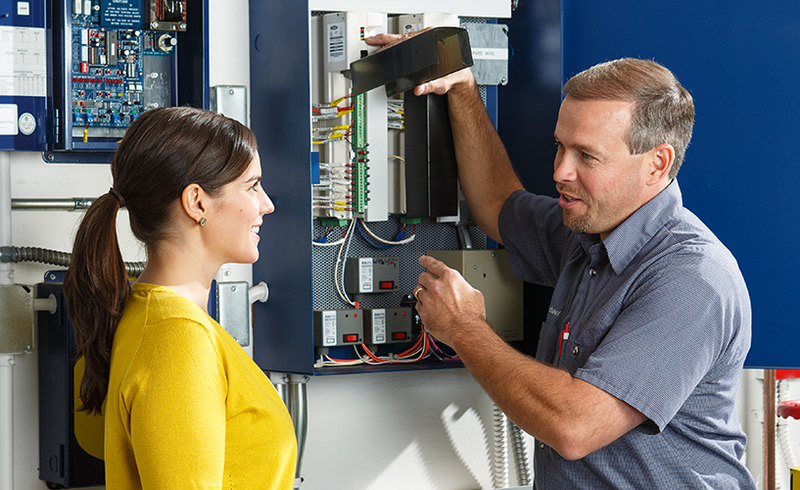 Resolve HVAC issues efficiently and minimize the cost of repairs by choosing a provider that responds quickly and gets it right, the very first time. Boost your occupancy rates with happy, comfortable tenants. Need help with your HVAC installation, maintenance, or repair? Click here to learn more about what we do, or give us a call at (503) 603–0205.